It’s back-to-school again around here. I can’t believe how short the summer seemed this year. Back-to-school means that it’s time to get back to packing lunches. For a few years now, my kids have asked for Monkey Bites for their first day of school. Peanut butter and banana………..what is better than that? They are also very satisfying and a great way to keep the kids fueled on even the busiest of days. Don’t let their cuteness fool you. They have protein, whole grains, and a serving of fruit all packed into their compact size. My daughter came home on the first day of school with a wonderful story about a girl who is new to her school and in her 5th grade class. She sat with her at lunch and they quickly became friends. My daughter’s new friend explained to her that she is a vegetarian. My daughter replied, “That’s cool! 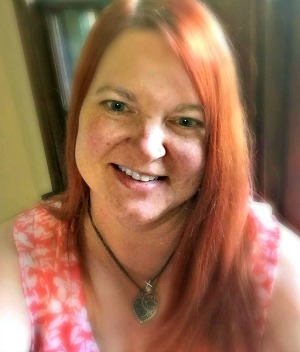 I’m a flexitarian.” They compared lunches and soon my daughter was sharing her Monkey Bites with her new friend. Don’t you love how food brings people together? Monkey Bites are simple to make. So simple that I can make them late at night when all I really want to do is go to bed or even early in the morning before I have had my coffee. My husband makes them and the kids know how to make them. Super easy! 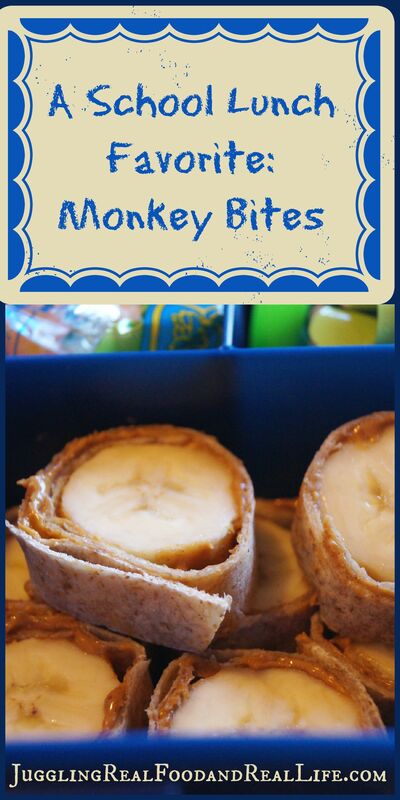 We most often make Monkey Bites for the lunch box, but we will also eat them as a quick breakfast or snack. We make our Monkey Bites with peanut butter, but as with all peanut butter recipes………….you can substitute your favorite nut-butter or even sun-butter. Lay whole wheat wrap flat on counter. Place whole peeled banana on the edge of the wrap. 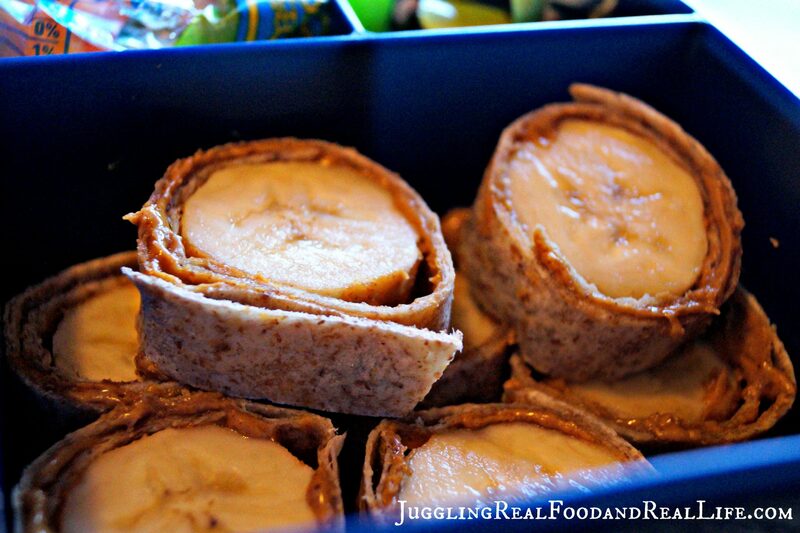 Roll up wrap with banana and squeeze gently so that the peanut butter “glues” the wrap together. Cut off ends and then slice into approximately 1 – inch pieces. I hope you enjoy these Monkey Bites as much as we do. They are certainly a lunch box favorite of ours. 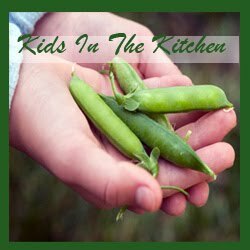 I encourage you to keep a list of healthy recipes that your children love. You can then go back to these lists and refer to them when you are doing your weekly lunch meal planning. The best way to drop the chaos of hectic mornings and get on with Juggling Real Food and Real Life is to have a plan. Grab my free printable here and get started with a much more relaxed week full of delicious and nutritious food your family will love. Have you tried Monkey Bites yet? Do you maybe call them by another name? Does your child have a favorite food for the first day of school? Are you a planner or do you just like to “wing it”? 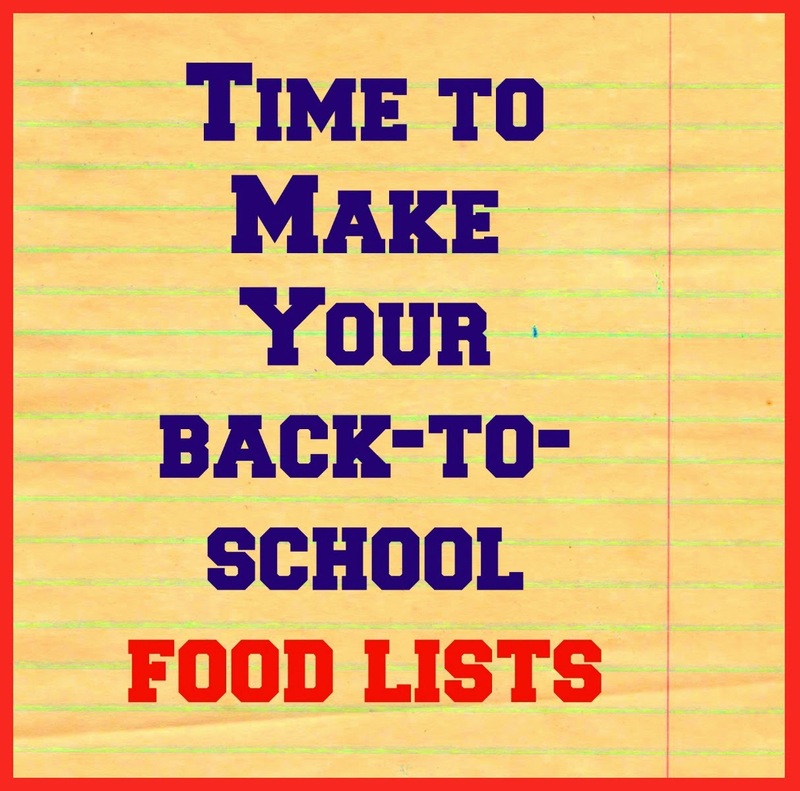 You might also be interested in Back-to-School Food Lists.